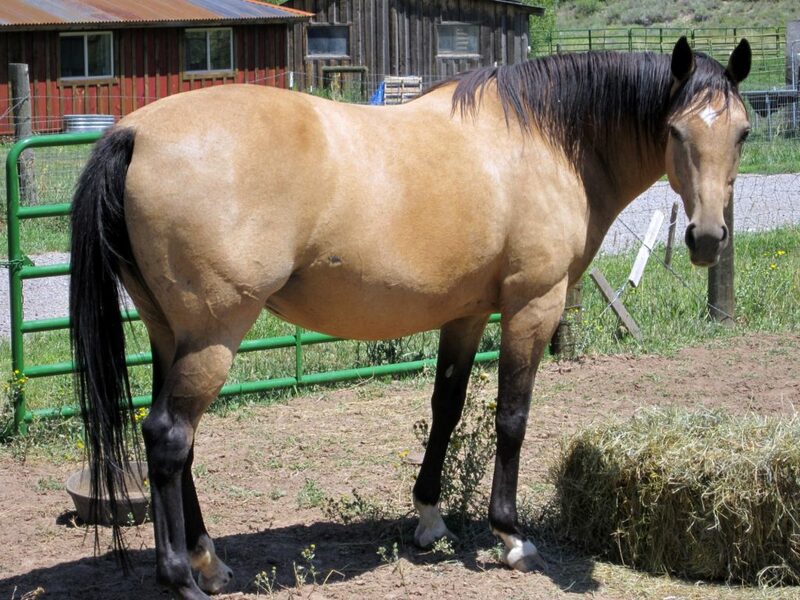 Star is a 19 year old Registered Appendix Quarter Horse mare. A delight to ride, she has known barrel racing to trail riding. She is the only horse I’ve known to not really care about her herd members. She’s often standing off by herself. Come meet Miss Star and take her for a test ride. See our Lease page for more info about leasing Star.